This is our past, present & future; what we are most proud of. There is nothing more important than having a happy home. 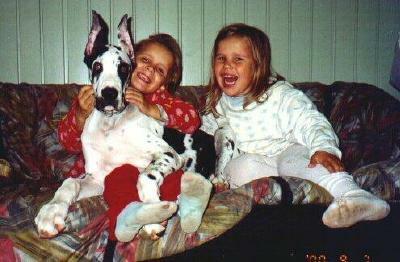 Home About Great Danes About Us Our Danes InThe Show Ring Puppies!